Our MBA program is an interdisciplinary and interdepartmental degree program offered by the Graduate Division and the academic departments of the College of Business. Ethical concerns and international issues are emphasized throughout the curriculum. Students take 15 hours of foundation courses and 21 hours of core courses. 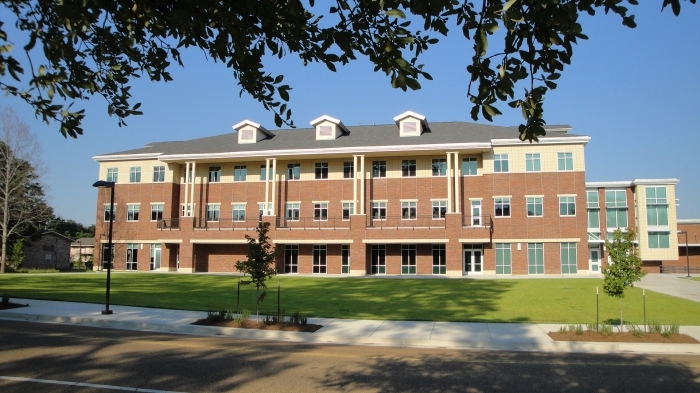 Want more info about Louisiana Tech University College of Business Full Time MBA? Get free advice from education experts and Noodle community members.